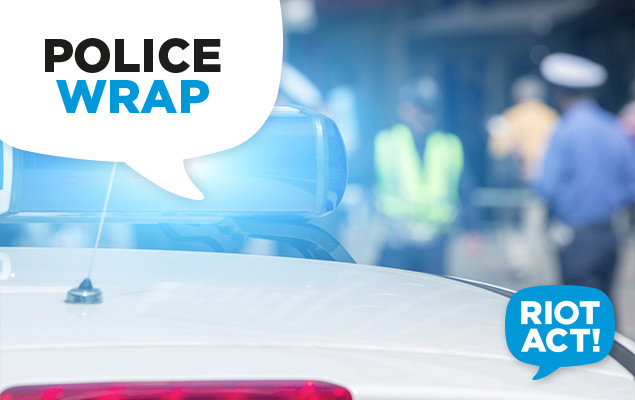 ACT Policing is responding to two reports of the discharge of a firearm in separate incidents from overnight (Thursday 12 February). About 1.20am three men were seen attending a residence in Kaleen when neighbours heard a loud bang. The men ran from the location and a vehicle was heard driving away. Police attended a short time later and found a small depression in the driveway with fractured pieces of concrete and metal around it. In a separate incident, police responded this morning to a report of gunfire on Badimara Street, Waramanga. Patrols responded at the time however were not able to locate any damage nor were they approached by a member of the public. Police received a report about 8.20am where bullet holes were found in a car and house. “Any firearm incident is of great concern to police and I reiterate to the community that these incidents are targeted and not random attacks,” Deputy Chief Police Officer Justine Gough said. “It is concerning that we have had five shooting incidents in such a short space of time. Police are committed to finding these offenders and removing them and their firearms from our streets,” she said. Canberra remains one of the safest cities to live in Australia, and firearm offences have declined by 42 per cent in the past five years. Anyone who may have seen or heard anything suspicious overnight in Kaleen or Waramanga is urged to contact Crime Stoppers on 1800 333 000, or via https://act.crimestoppers.com.au.